Meet Becky's first set of nephews,Calvin, Loki and Bucky! 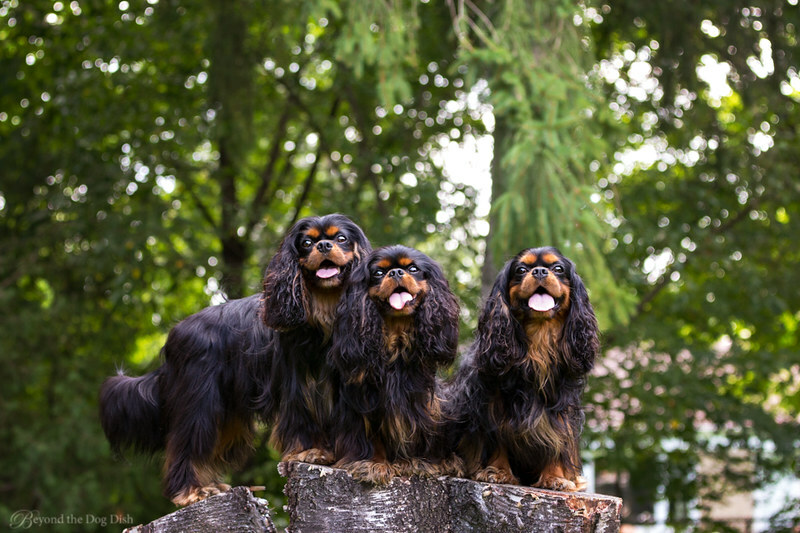 In honour of "National Black Dog Day" I'm flooding you with these cute black and tan Cavaliers. Becky is a proud Auntie to every single cutie pictured here. Statistics show black dogs are the least wanted dogs. It is thought because they are hard to photograph they do not stand out as much as the other dogs. They are a challenge to photograph but with a few tricks not too hard. I tend to stay away from midday sun and opt for a slightly overcast day or a bit closer to the golden hour. When editing I opt to warm up my temperature and if the black has a blue tinge to it I sometimes reduce the blue tint slider. We recently got together with a few.. OK MANY family members of Becky's. 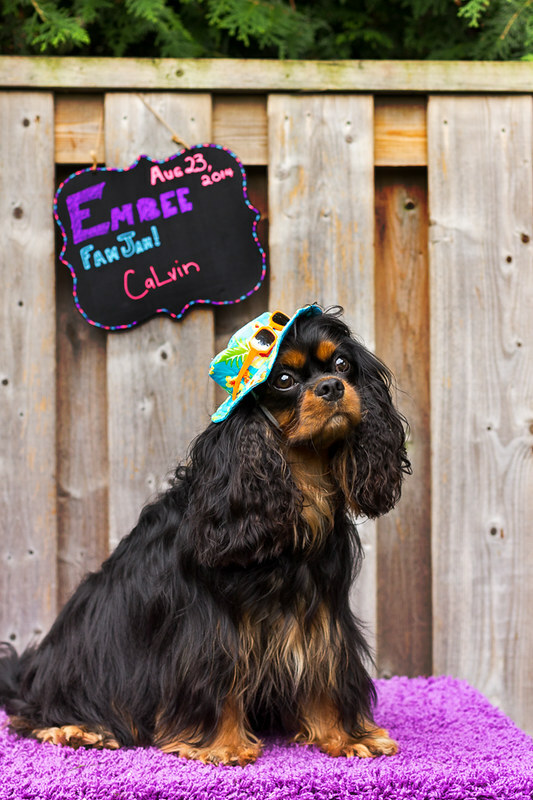 I was asked to help out with a few photo booth type shots for the "Embee Fam Jam" day. Calvin wearing the smart tropical hat, flew all the way up from Utah to visit! I actually first met his owner through our blogs before she got him. That is the fun of writing and sharing our photos - sometimes great friendships are built! 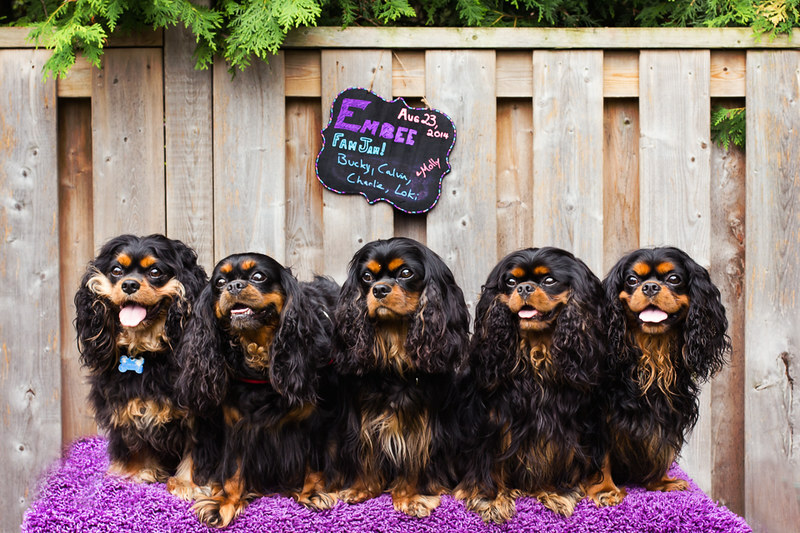 Anyone who visits my blog more than once knows that my dogs are my main subject matter. They are are reason I took up photography as a hobby and also the reason I developed a love of hiking. (Algonquin Park fall photos coming up soon!). 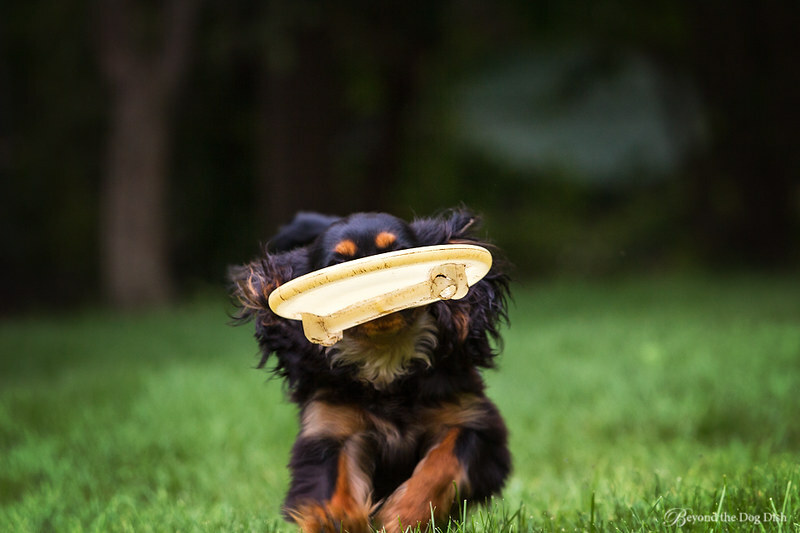 I stalk a few pet photographers for inspiration. 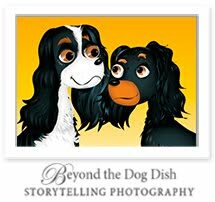 Here is a great article on how to photograph a black dog from Brighton Dog Photography. What FUN! Such a lovely blog and your woofies are so dear. Happy National Black Dog Day to you, too! OMG, they are darling...Oh so cute and I see why you love them. Thanks for sharing - I love dogs too. Those are truly fabulous photos. 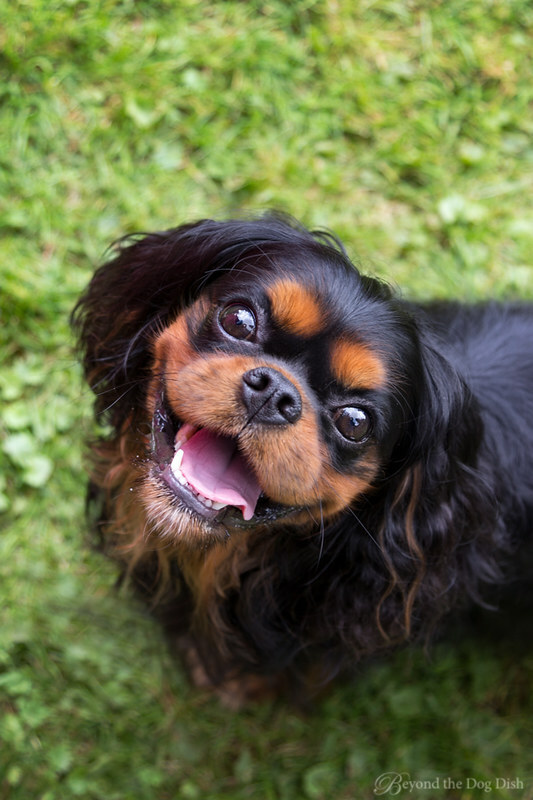 You have mastered something that I'm working on - how to photograph multiple dogs with a big enough aperture to blur the background (like the nice bokeh in your first photo) but still have the eyes of all the dogs in focus. That is super tough, and you did an amazing job! I'm heading over to read the black dog photography article that you linked to. As you know, it's something I keep trying to improve at! 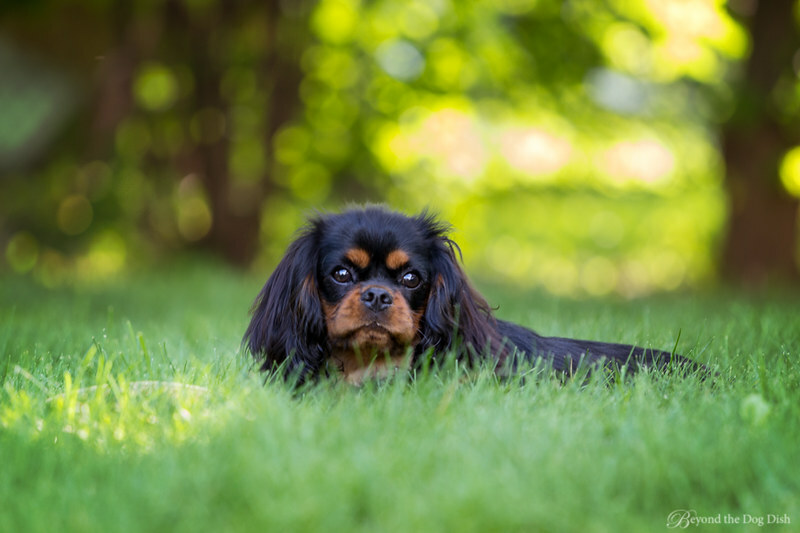 I am not a big fan of black and tan dogs (Blenheim Cavaliers are much better!! ), but I have to admit that you take some fantastic photos!!! Lol Judy! You broke my Becky's heart. Ah well to each their own! Thanks for linking to my article on photographing black dogs. You have a great site here. Keep up the good work.